In recent news, 24 California wineries are being sued for selling arsenic laden wines. According to the news reports, 3 independent laboratories were asked to test over a thousand wines, of which over 80 were shown to contain elevated levels of arsenic. In some cases arsenic concentrations were as high as five times the maximum allowed concentration permissible in drinking water. Drinking water is being used as the standard because the United States does not have any legislation regulating the arsenic content of wine. You might be wondering, why wine producers would knowingly sell wine containing arsenic, whether they put the arsenic in the wine, and how this might affect your future wine consumption endeavors. Before you throw your bottles (or boxes for the matter) of wine down the drain lets explore this situation further. Arsenic is a metalloid naturally found in the earths crust. Inorganic and organic forms are released from the environment by anthropogenic use – by peo ple during production of metal alloys, microelectronics, and agriculture. Historically it has been used in fertilizers, in pesticides, in medicines, and in the preservation of wood (like pentachlorophenol ). Worldwide Arsenic exposure is a major environmental and occupational public health issue. How Arsenic Gets into Wine. In actuality Arsenic is usually present in wine. This is a direct result of the use of arsenic containing pesticides for grape production. As a result of this use arsenic is present in soil and water; contaminating fruits and ground water. The World Health Organization established as a guideline, the maximum concentration of arsenic in drinking water; 10 micrograms per liter. 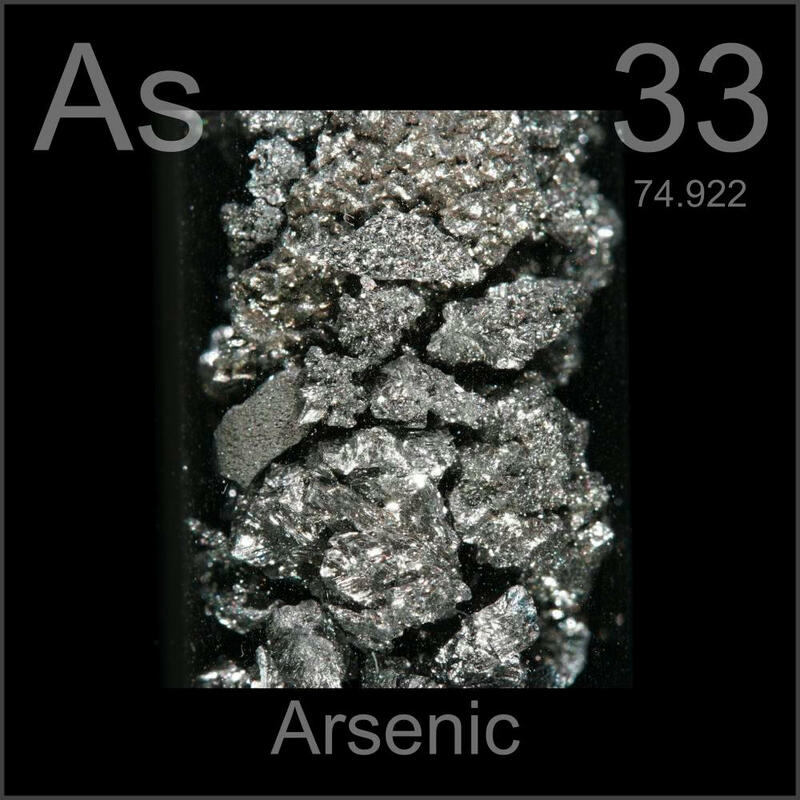 The major component of arsenic is wine in the inorganic form, which happens to be more toxic than the organic form, however the arsenic content of wine is generally low ( < 10 ppb). Interestingly enough arsenic is also present in beer. Wine made from grapes that have ripened on the vine longer have a higher amount of arsenic. This makes sense because they have been allowed to take up more arsenic from the soil and water they are grown in. In addition, the acidity of soil or of wine itself keeps arsenic stable. Prolonged fermentation during the production of wine could however decrease the presence of arsenic in the final product due to volatilization and sedimentation. Essentially, the fermentation process allows for arsenic to be transformed into other arsenic species that may be less harmful, and easier to remove. The amount of arsenic present in wine is not enough to be immediately toxic. In other words it won’t result in death, however it will result in the excess intake of the element in wine drinkers. The most common routes of exposure to arsenic are oral (drinking water and food ) and inhalation (arsine gas). The U.S. EPA (environmental protection agency) classifies arsenic as the number one carcinogen. Chronic exposure is known to cause cancers of the skin, lung, bladder, kidney, and liver. It also predisposed humans to the development of cardiovascular disease, diabetes, pulmonary diseases, and neurological impairment. Hallmarks of chronic arsenic toxicity are skin lesions; hyperpigmentation and keratosis. Arsenic can be detected in the urine, and is a good indicator of exposure within 1-2 days of ingestion. Fingernails and hair can be used to detect acute (sudden large doses) exposure to arsenic up to 6 to 12 months after exposure. 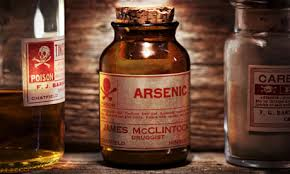 The only treatment for acute arsenic toxicity is to treat the symptoms. Chelation therapy is limited in its ability as it may reduce the amount of arsenic in the body, but it won’t undo the harm that is already done. California wine producers have rebutted that the lawsuit is egregious and might result in an unnecessary loss of confidence by consumers in wineries. In all honesty, only approximately 6 percent of the wines tested were shown to contain high levels of arsenic. Although the U.S. does not have any laws regulating arsenic levels in wine, the European union does. Wine producers assert that they maintain these guidelines as standards in their production. Also, the wines that are most culpable are cheap wines; like box wines. Buying quality expensive wine will reduce your risk of being exposed to high levels of arsenic, this is likely true, due to longer fermentation (aging), and better processing; such as filtration and removal of pulp. It might be wise for there to be government regulation and monitoring of arsenic levels in wines produced and sold in the United States. The issue of arsenic being present in wine is not unique to American wines, it also occurs in European wines and to a lesser extent; beer. It may be impossible to remove all arsenic from wine and even water for that matter, what is important is that it not be present in quantities that exceed those to which pose no significant harm to human health. < Previous “PENTA”…More than greek for the number 5. I’m amazed, I must say. Rarely do I come across a blog that’s both educative and interesting, and without a doubt, you’ve hit the nail on the head. Thank you! 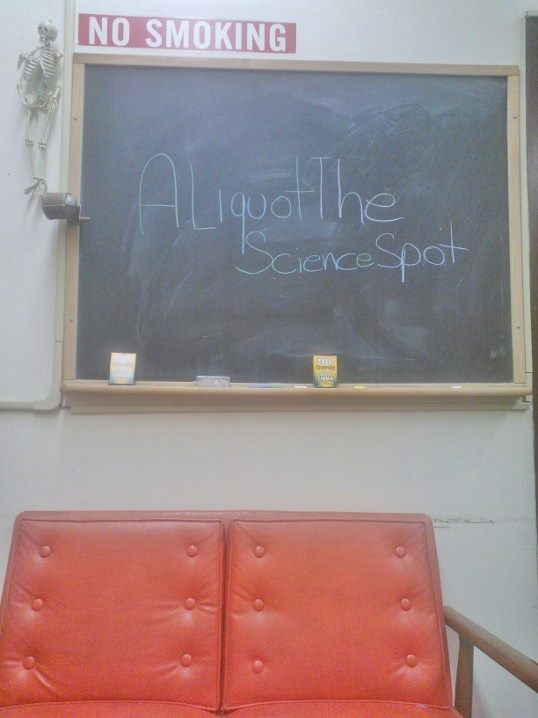 Your affirmation is greatly appreciated.